Neill Blomkamp is once again blazing a new trail in the film industry. It has been nearly eight years since Blomkamp revitalised the science-fiction genre with District 9, and now he is seeking to reach audiences directly by releasing his latest series of short films online. 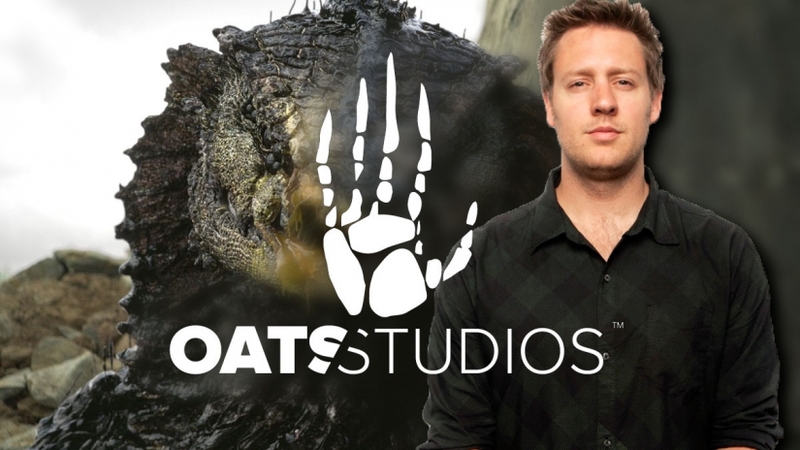 The series of shorts are a product of Blomkamp’s new experimental incubator, Oats Studios. After completing three feature films within the last decade, Blomkamp felt the need for a creative space where a variety of ideas could be explored and produced, with the added benefit of having instant audience interaction that would allow him to see which ideas prove popular. If there is considerable interest in a particular short film, the story world could be developed further into a feature length film. The idea behind Oats Studios was to house the entire production process, from post-production and visual effects to production design and legal work, all under one roof. The incubator has been running for the past two years, employing approximately 35 people on a daily basis. The first short film, Rakka, an action/sci-fi with Sigourney Weaver, was released earlier in June to widespread interest, amassing over 3 million views to date. The first volume of films will all be released online for free, with an option to make a contribution on Steam and receive digital downloads, such as concept art, scripts and 3D models. A South African Film Production Services Company offering a full range of services to international producers looking to do projects in South Africa and surrounding sub saharan area's.